Additional Information: A special event T-shirt will be available for purchase for $10 online only, and T-shirt sizes are not changeable once entered. Girls should plan on making at least 100 SWAPS each. Girls should plan on making at least 100 SWAPS each. There will be 2 parking options. The Arizona side of the Dam will have free parking that will be first come first serve. The parking garage will also have parking for a $10 fee payable in cash at the event. Girls will receive a fun patch the day of the event. Badge work activities can be applied toward the bridging requirements, please note not all badge requirements will be met. Badges will not be provided. Refunds / Cancellation Policy Minimum and maximum attendance requirements exist for all programs. 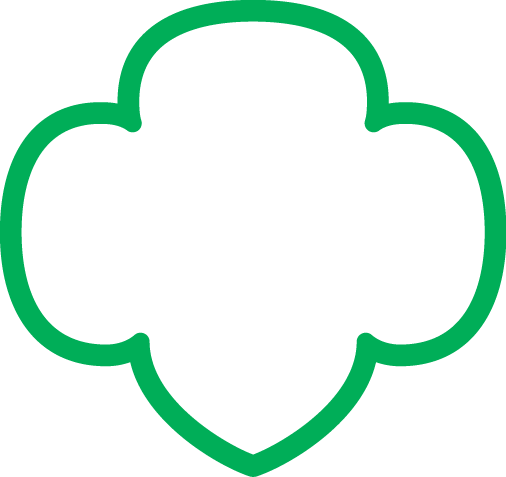 Girl Scouts of Southern Nevada reserves the right to cancel or change any scheduled activities due to lack of enrollment, severe weather, or natural disaster. Cancellation and refund requests must be made in writing thirty (30) days before the event to receive 100%. No refunds within 30 days of the event. -No refunds will be issued for no-shows. -All refund requests must be made in writing to: customerservice@girlscoutsnv.org. -Requests should include member's name, address, program name, date, and reason for refund.